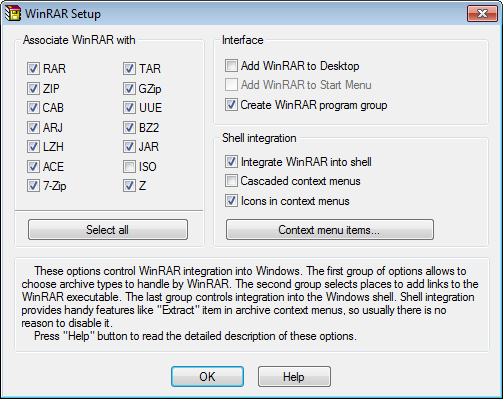 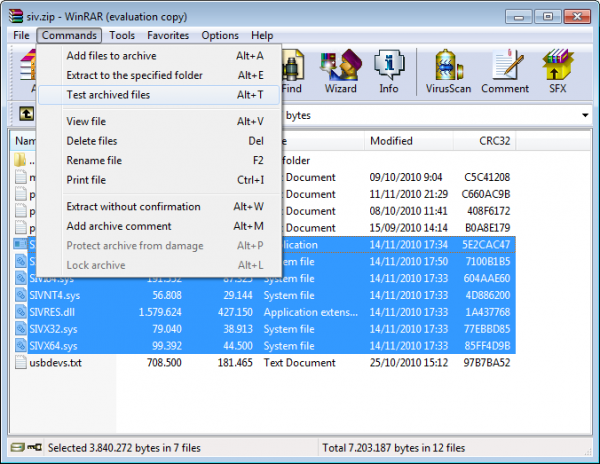 Unlike ZipGenius or 7-Zip, WinRAR isn’t free, but it does include many more features and configuration options. 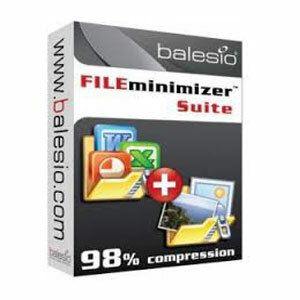 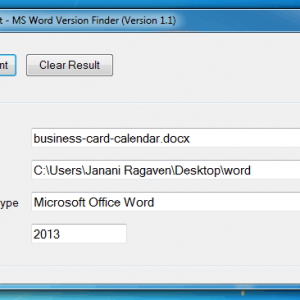 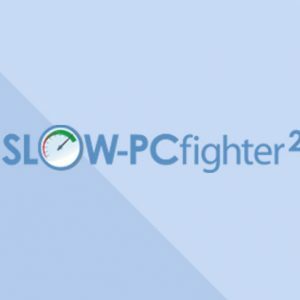 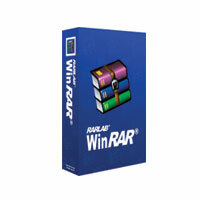 Compared to competitors such as WinZip WinRAR also offers the best compression ratio and more speed. 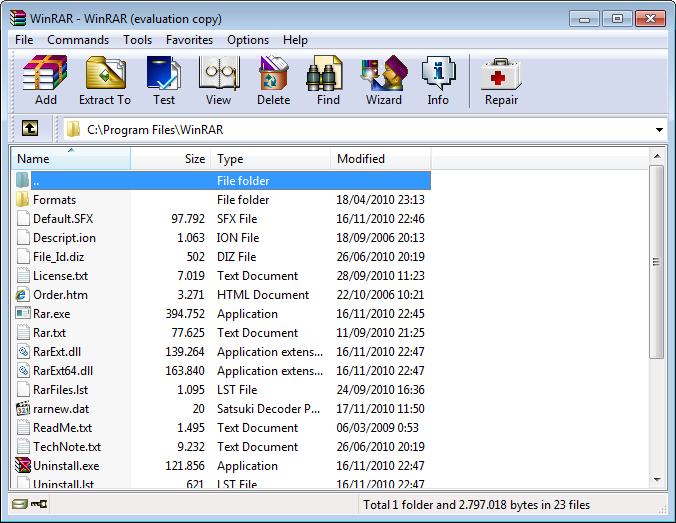 Ultimately, if you need an efficient compression/decompression program with advanced features, then WinRAR is the way to go.